The Collectics Antique Collector Bookstore features only the best collector books and price guides for antiques and collectibles, compiled for each collecting category above by our staff and surveys of top antique dealers and featuring the Schiffer Books For Collectors,. 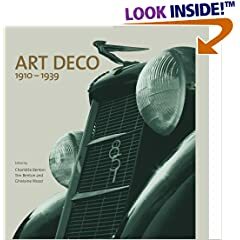 Our unique slideshow features only the best collector books and price guides by category, compiled by surveys of top antique dealers, appraisers, and auction houses. After selecting your category, enjoy the slideshow and click on any book that interests you to get more information, availability, and the best price at Amazon.com. All orders are securely processed and shipped by Amazon.com on our behalf as their affiliate. Your collector book purchases from the Collectics Antique Collector Bookstore help support our free programs like Antiques Information & Education, the collector directories, and online museums. Thank you!